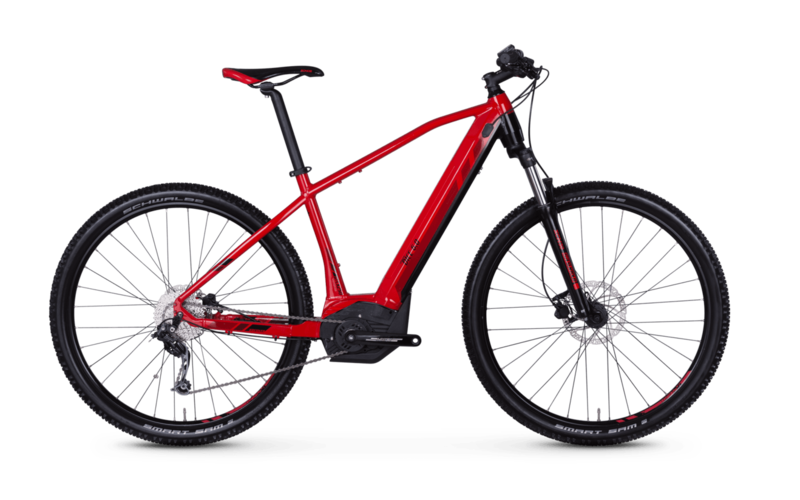 The Vitality Dice 29-series 6.0 also impresses as a 27.5'' electric mountain bike with its fully integrated frame design, a robust Deore 9-speed cassette and a thoroughly solid overall configuration. The Suntour XCM e-bike, which weighs just over 23 kg, offers a solid and proven suspension fork with 100 mm travel. The E-MTB's powerfully supporting, fully integrated mid-mounted motor comes from the Bosch Performance XC series and is driven by a powerful 500 Wh power pack. Are you looking for further information regarding the quality, safety & technology or reviews on Kreidler e-bikes? Click here!